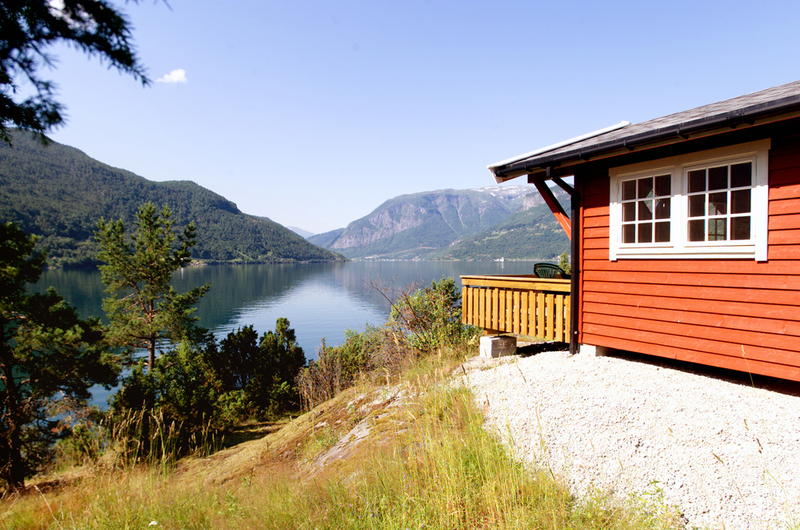 The cabins are situated in picturesque surroundings, all with a great view to the Sognefjord. The standard varies from the smallest 2 stars, to bigger and more comfortable 4 stars. We may also offer 2 apartments, situated at the 2nd floor of our reception building. The cabins are available all year round. Dogs are not allowed inside in any of our cabins or apartments because of allergy.